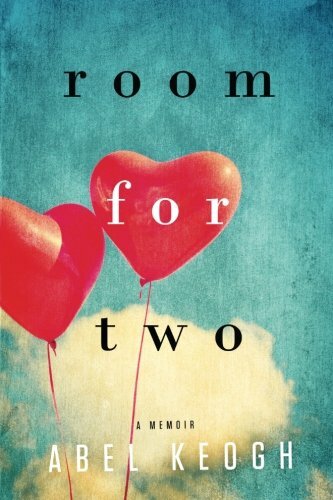 For those who want to read the story of how I met Marathon Girl and started a new life with her, Room for Two is now available for Kindle, Nook, iPad, and Kobo. Back in 2009 a journalism student named Artis Henderson emailed me to ask if I was willing to be interviewed about my experiences of being a widower and moving on. I agreed to the interview. The article she was writing never made it to print. However, she did pull some quotes from the interview and use them in her relationship column for a Florida newspaper. Fast forward to 2013 and we reconnected via Twitter. As I read a little more about her, I noticed that she too was a widow. I checked the dates of and realized that she was a widow when she interviewed four years earlier though, to her credit, she didn’t disclose that fact when she spoke with me. 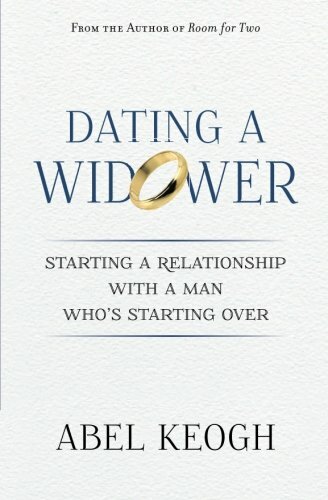 I noticed she had a memoir, Unremarried Widow coming in January 2014 and she asked if I wanted an advanced copy. I took her up on the offer. 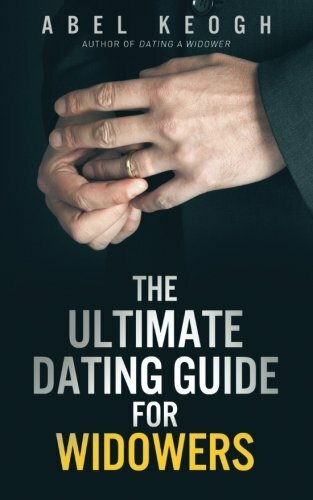 I wasn’t asked to write a review of her book in exchange for the copy but decided to do so anyway because after reading it I thought that the book might be helpful to readers of this blog. At its core, Unremarried Widow is a love story—and a beautifully written one at that. It’s the story how Artis fell in love with her husband Miles (despite being his polar opposite in so many ways), losing him in an army helicopter crash in Iraq, and put her life together after the fact. 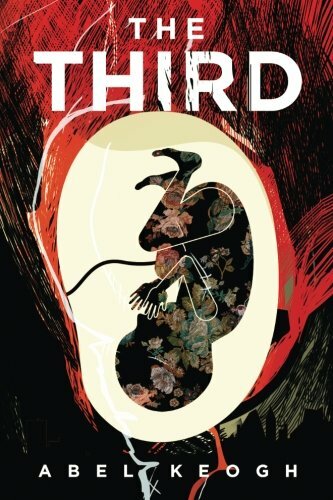 It also weaves in the story of Artis childhood and mother who was a widower herself after losing her husband to an airplane crash and the similarities of their experience, grieving, and moving on. 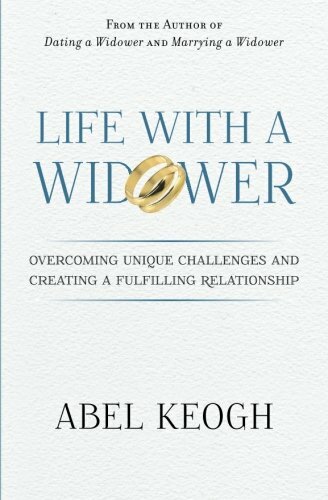 The other big difference is that widows don’t have an internal need for a relationship that widowers do. Arits goes back to school to fulfill her dreams of being a writer—something she put on hold as she moved from base to base with Miles. She travels. She works for a newspaper. She goes back to school. She does have a few short relationships but dating again isn’t a priority or a necessity for putting her life back together. And even though she still misses Miles, life and her decisions take her on a path where she rediscovers herself and how to be happy with her new life as a widow. Where Artis really gets kudos from me, however, is that when presented with evidence that her husband’s helicopter crash may not have happened the way the Army said it did, Artis refuses to get dragged down into an extended investigation. 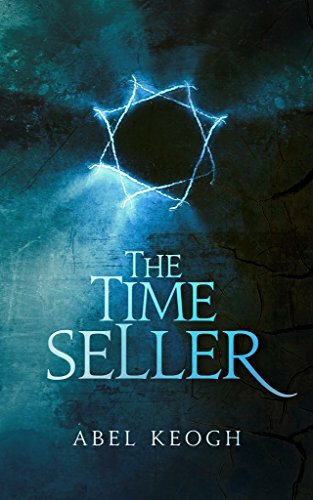 Instead she focuses on moving on and adjusting to her new reality declining repeated attempts from the widow of the other pilot to get at the truth. Such a thing is hard to do but Artis manages to do it with kindness and grace. 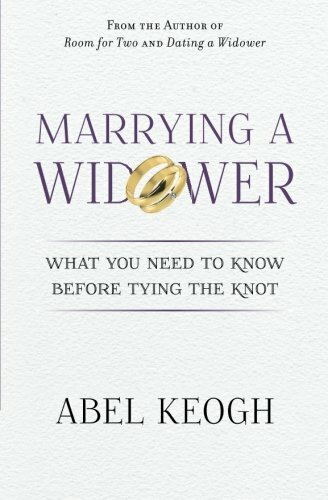 Unremarried Widow is one of the few grief memoirs that I’ve been able to read from cover to cover. That’s because it’s not about grief but love, hope, and redefining your life when life takes an unexpected turn. You can purchase a copy of Unremarried Widow here. Follow Artis on Twitter here.